Project Self-Sufficiency is seeking donations of new school supplies for distribution to hundreds of children during the month of August. New crayons, pencils, erasers, glue sticks, scissors, pens, spiral notebooks, and loose leaf paper would be deeply appreciated. Monetary donations to be used towards the purchase of supplies would also be gratefully received. 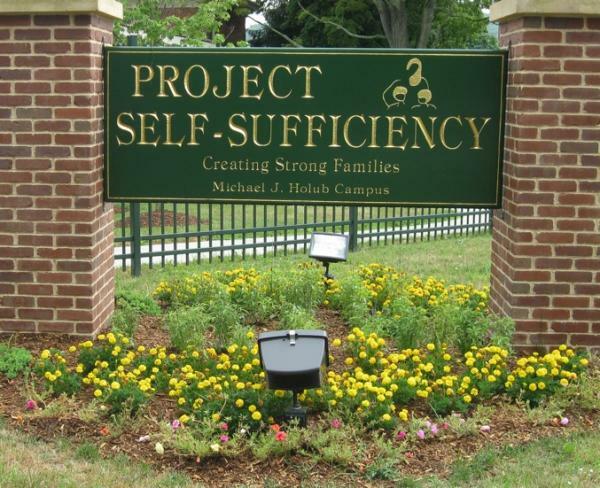 Project Self-Sufficiency is a private non-profit community-based organization dedicated to improving the lives of low-income families residing in northwestern New Jersey. The agency has served more than 19,000 families, including more than 30,000 children, since its inception in 1986. Project Self-Sufficiency’s mission is to provide a broad spectrum of holistic, respectful, and comprehensive services enabling low-income single parents, teen parents, two-parent families, and displaced homemakers to achieve personal and economic self-sufficiency, family stability, and to improve their lives and the lives of their children. The agency offers a supportive family-centered environment where life issues are addressed through a combination of individual counseling, peer support groups, case management services, parenting skills training, life skills management training, home visits, childcare and early childhood education, family activities and health education. Donations of new school supplies will be gratefully accepted at Project Self-Sufficiency through Wednesday, August 20th. The agency is located at 127 Mill Street in Newton. For information about making a donation, or to inquire about any of the programs and services available at Project Self-Sufficiency, call 973-940-3500 or visit www.projectselfsufficiency.org.